For too long has the human race assaulted diseases. For too long has mankind found cures and other means to eradicate them from the planet. Now, the diseases are fighting back and humanity doesn't stand a chance! Will you be the disease that exterminates humanity? 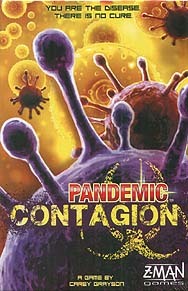 The deadliest disease will win the game!